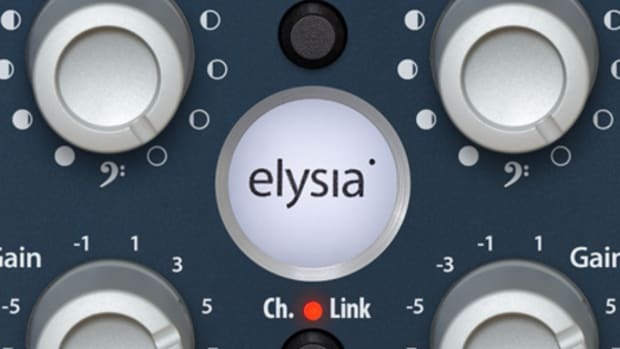 Equalization is perhaps the most used effect in any studio or DAW - so it’s no surprise that as of late 2017 there are hundreds (if not thousands) of EQ plugins on the market, almost all of which offer relatively similar features, GUI’s, and sound. With so many similar options in the plugin EQ marketplace, we’re always on the lookout for developers who manage to offer a novel approach to this essential studio process, something boutique developer Sound Radix has done masterfully with Surfer EQ 2. 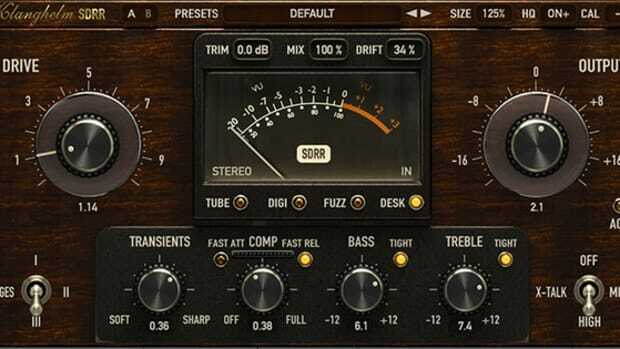 In contrast to most EQ plugins - which take a static view of equalization - Surfer EQ 2 is built from the ground up around a central idea: frequency content changes over time, so your EQ adjustments should also. 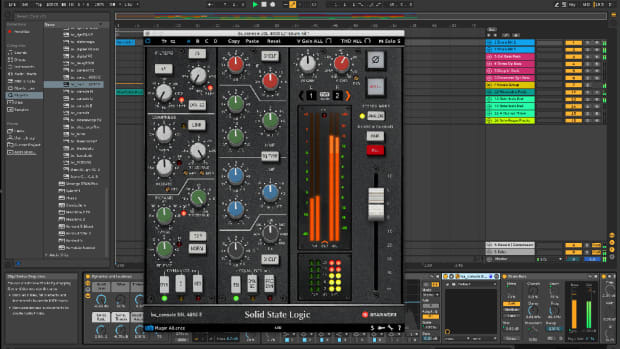 This unique approach is the only one of it’s kind we’ve seen, and is genuinely useful in a wide range of production and engineering applications: in this review we’ll examine Surfer EQ 2’s novel approach to EQ and see where it ranks among our favorite plugins on the market today. 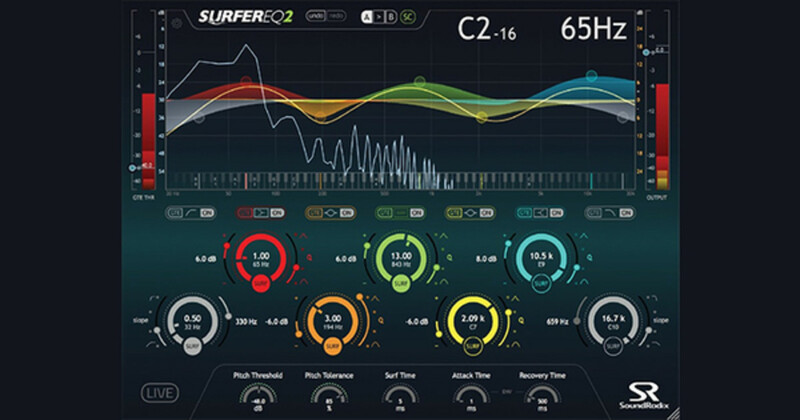 Surfer EQ 2 setup is easy and straightforward; download the installer from Sound Radix’ website, install, and authorize the plugin via iLok (Generation 2 or later). For users who want to try before they buy, Surfer EQ 2 is also available with a limited trial (settings will not recall after reloading a project + occasional audio dropouts), and Sound Radix will provide a fully-functional 7 day trial upon request. 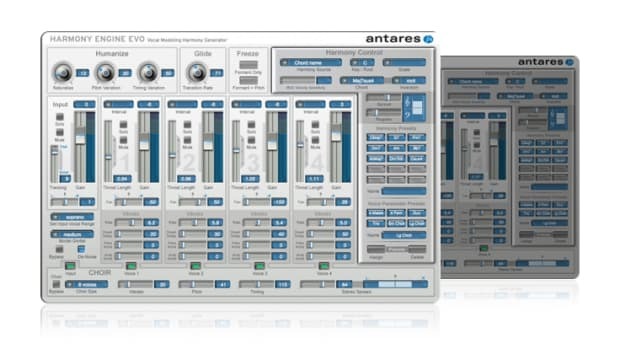 Surfer EQ 2 installs as an Audio Unit, VST2, VST3, RTAS, and AAX plugin for usage in any DAW. 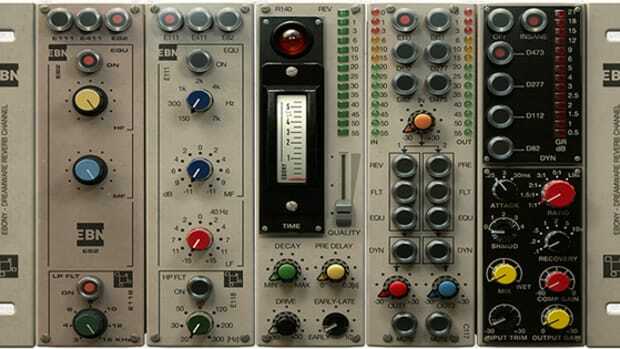 Opening the plugin for the first time reveals an interface which should feel familiar to anyone who’s used a parametric EQ before; a large frequency analyzer spans the top half of the plugin, with individual band controls for Surfer EQ’s 5 asymmetrical, Q-coupled parametric bands and high pass and low pass filters. Each parametric band and filter have the standard controls you’d expect (Q/filter slope, gain, frequency) as well as one you might not: a ‘SURF’ button which switches Surfer EQ 2’s advanced functionality on or off. 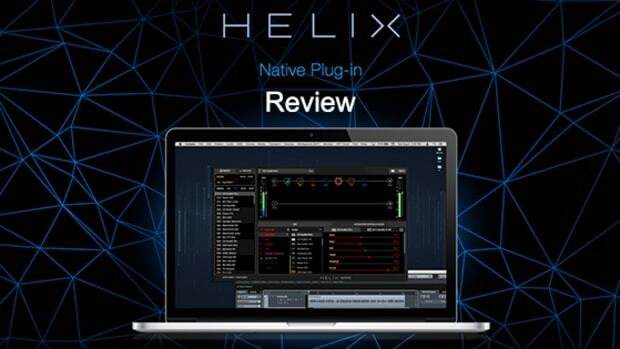 Most plugins take a static view of equalization: if you find your lead bass sound has some nasty resonance around 300hz, you set a static bell filter around the problematic frequency and adjust your gain and Q settings to taste, and it can often be a challenge to find a Q setting which is wide enough to cover the range of fundamental notes you’ve programmed while not carving too wide a region out of the spectrum. While this approach might work well for a sound source with a constant frequency balance over time (like a single note guitar chugging repeatedly on one tone), it’s often poorly suited to monophonic sources which have dynamic note content; if, for example, your bassline plays an ascending IV V I in C, it’s frequency content will change substantially as the fundamental tone goes from F→G→C and back again. While you could remedy this by manual automation with a conventional EQ plugin, this quickly becomes time consuming and tedious, especially once you factor in the overtones present in your sound (which also change with each note) as it bounces from tone to tone. In contrast, Surfer EQ 2 is built with this scenario in mind; the plugin features an advanced monophonic pitch-detection and filtering algorithm which detects the pitch of an incoming signal and tracks it over time, allowing the equalizer to adapt it’s boosts or cuts to each incoming note accordingly. Taking our bassline example from before, let’s assume we wanted to boost the fundamental of each bass note (F, G, C) while cutting the second harmonic of each; with Surfer EQ 2, such adjustments become incredibly easy, thanks to the plugin’s automatic pitch tracking. Every time a new note/pitch is detected, Surfer EQ 2 automatically moves the bell filters set to SURF to follow the incoming pitch, meaning all tracked notes in your lead sound are cut/boosted equally regardless of their fundamental frequency. In practice, this leads to substantially smoother and more organic-sounding adjustments, particularly on monophonic leads and vocals. Things get even more interesting once you begin exploring the mid-band’s Harmonic Filter, which is capable of producing everything from harmonic enhancement to extreme sound manipulation. Featuring 8 modes which are selectable using the Q slider of the middle (third) bell filter, the Harmonic Filter automatically enhances the fundamental and overtones at pre-determined ratios, providing a more broad and extreme version of the manual harmonic EQ we previously described. Switching to the Harmonic Filter’s second bank of 8 presets reveals more extreme processing options, including some filters which essentially reject any frequency which are not the fundamental or a multiple of it - creating some truly unique options for sound design and mangling. In our testing, Surfer EQ 2 quickly became one of our most-used plugins when dealing with monophonic source material, and it was particularly well suited to sound design for bass, leads, and vocal equalization and control. The ability to sculpt sounds from a dynamic, harmonic/fundamental point of view is a fairly radical change from conventional static EQ’ing, but one which we rather quickly did not want to be without. Additionally, even when not using the proprietary SURF mode, we found Surfer EQ 2 to be equally adept at routine EQ tasks, exhibiting some of the best sound quality for boosts we’ve heard from a parametric EQ plugin. After experimenting with Surfer EQ 2 for some time, we found it to be one of the most important plugins in our sound design toolbox that we’ve come across, particularly for lead synths and bass. Because the plugin allows you to boost specific fundamentals and overtones, it’s possible to accentuate certain consonant tones present in your lead while simultaneously diminishing the impact of more dissonant tones. This technique is particularly effective when used before a distortion or saturation plugin; by more prominently pushing consonant overtones into a saturator, you’ll often end up with sounds that hit the ear in a more melodic, pleasing way. Surfer EQ 2 also features a handful of useful MIDI functionality which expands the capability of the plugin beyond audio pitch detection. We found MIDI mode 1 (Note Overrides Detection) to be particularly useful in cases where the audio pitch tracking algorithm was thrown off by delay, reverb, or other artifacts present on our source material; this mode allows you to specify the exact pitch of each incoming note using MIDI to avoid any mis-detection. Surfer EQ 2 also features a sidechain input option, which allows the pitch of an external audio track to feed into the plugin’s pitch detector - useful for polyphonic material and ducking one element when another comes into the mix. 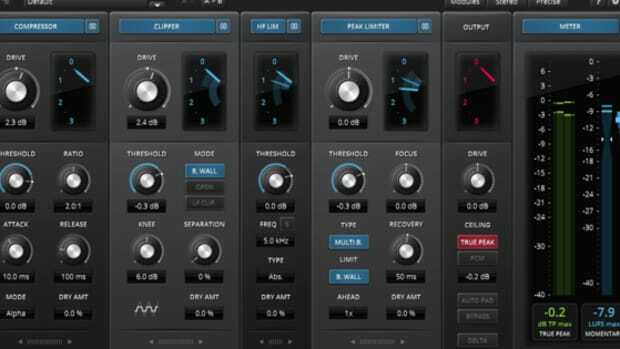 Overall, we found Surfer EQ 2 to be an outstanding addition to our plugin collection with very few downsides - our only minor complaint would be that it does add some processing latency in Ableton Live, however this is understandable given the advanced pitch tracking algorithms at work here. Additionally, bear in mind that while Surfer EQ 2 is outstanding for automatic pitch tracking on monophonic sounds, it’s algorithm cannot accurately track polyphonic pitch changes in chords and other layered material. We’d recommend Surfer EQ 2 to any producer looking to beef up their DAW with a genuinely novel approach to EQ - it’s supremely useful for sound design, vocal mixing, and harmonic EQ tasks on synths, bass, and other monophonic leads. With a feature set unlike any other plugin on the market today, we’d highly recommend Surfer EQ 2 to any producer or engineer looking to venture into new territory with equalization. Buy the Surfer EQ 2 on Sound Radix now.